Do the work of an evangelist writes Paul in the second epistle to Timothy. In a day where an easy gospel is preached, where repentance is an unpopular word, where God's holy righteousness is undermined, here is an exhortation to faithfulness in sowing the seed. 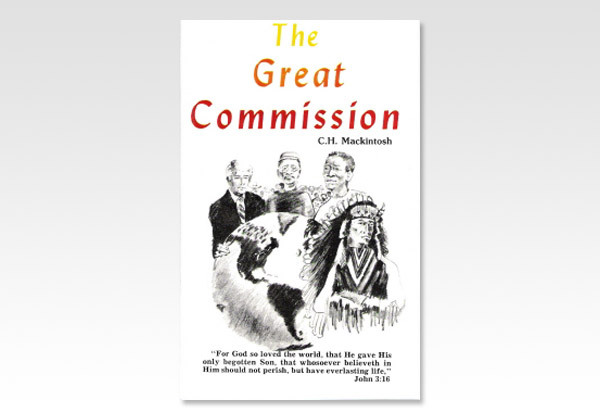 The Lord Himself entrusted to His apostles the commission to preach the repentance and remission of sins to all nations. This volume presents the scope of this commission, its terms, basis, authority, sphere and power. It sets forth the urgency of preaching a true gospel  the only one which fully meets the sinner's deepest need.